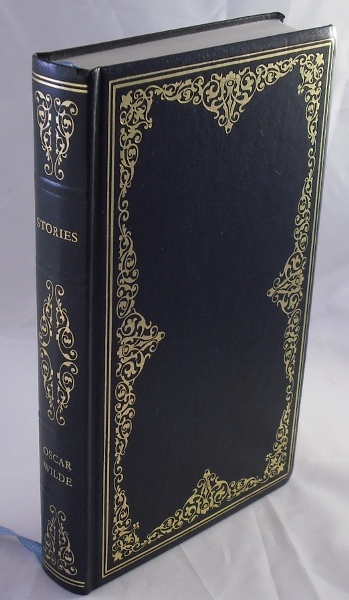 Handsome Heron edition of some of Oscar Wilde's most popular stories, including The Picture of Dorian Gray, The Canterville Ghost and 12 more. Rich blue faux-leather covers. Introduction by John Guest and a number of b/w illustrations. Contents neat and clean. Very good condition.